Home > Newsletter > Welcome to the new Feel Amazing Website! Welcome to the new Feel Amazing Website! I’m very excited to present our new website to you all! It’s been months in the making and although there are some rough edges to work out and some more content to add, I’m very happy with what we have achieved. I need to shout out a big thank you to Catherine (our receptionist), who did the bulk of the writing. She took my scribbled notes and ideas and turned them into the written word. She also got down everyone’s bios and input and added those. It was a job and a half, and it was really well done! Thank you again Catherine! 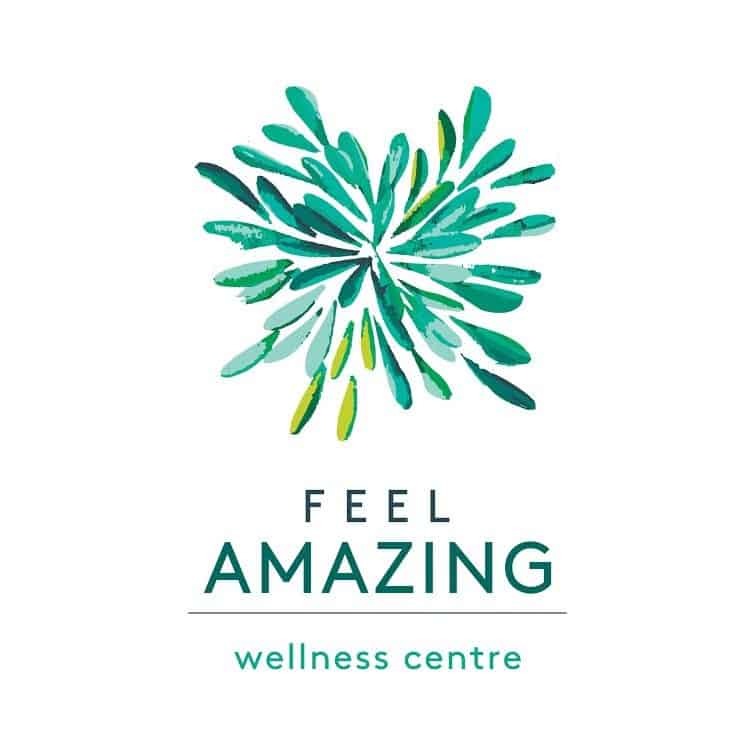 Feel Amazing is what we hope you all feel after our treatments and we wanted our new site to offer information on how we can help make that happen. 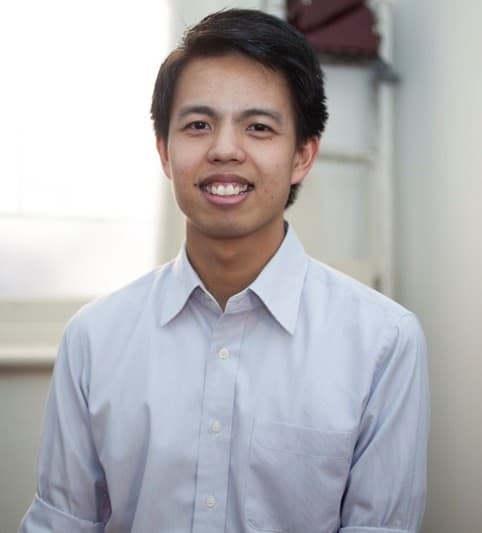 There’s information on what conditions we treat and the services we offer, with a profile on each team member; all to help you book your next treatment. Then there’s a link to purchase gift vouchers, our recent blog posts and price list. I’d really love any feedback, so please feel free to drop us a line with critiques, criticisms and congratulations.